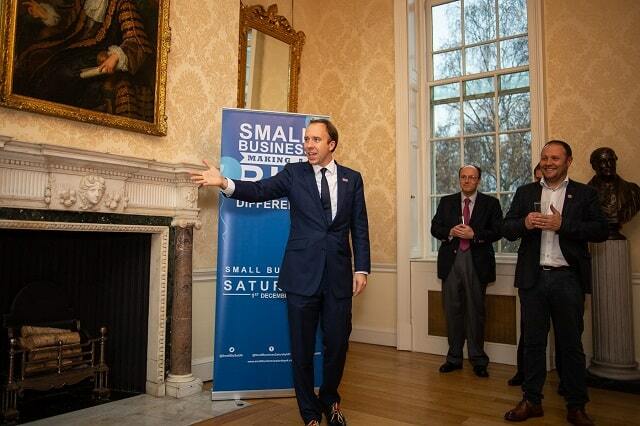 We were also joined by Matt Hancock, who spoke of his support for small business. 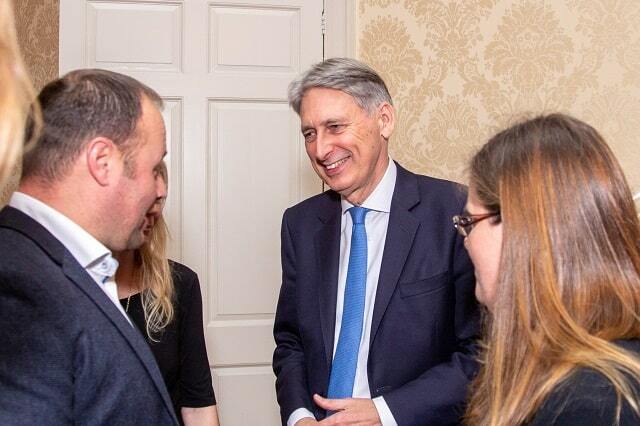 Matt Hancock has been the Secretary of State for Health and Social Care since 2018. 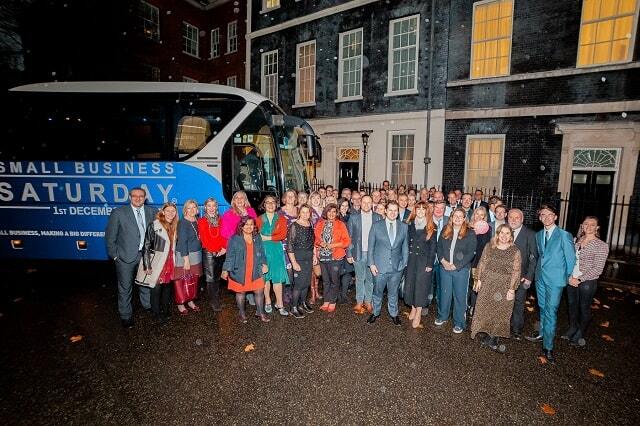 My first visit to Downing Street was in 2014, as one of the Small Business Saturday 100 for that year. 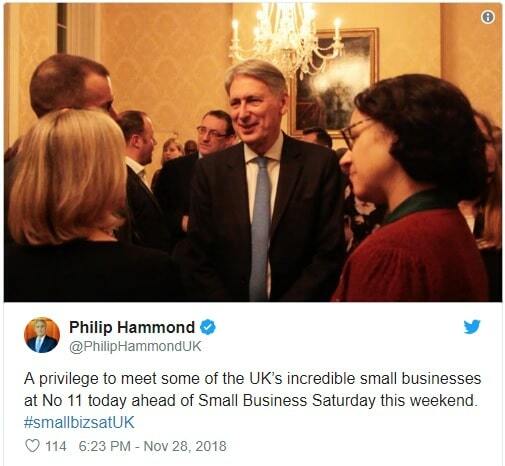 Small Business Saturday UK is a non-commercial campaign, which highlights small business success and encourages consumers to ‘shop local’ and support small businesses in their communities. 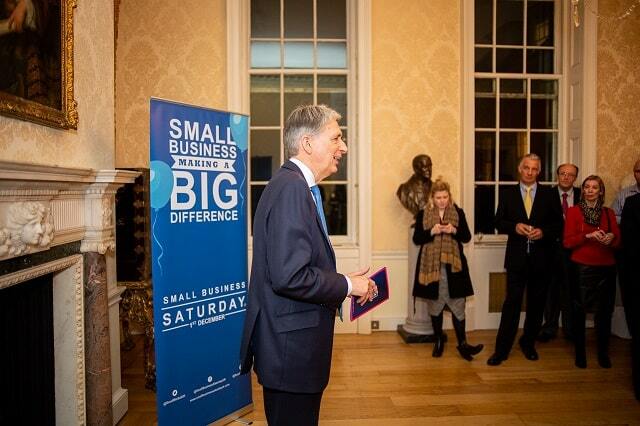 Having been involved with Small Business Saturday since 2013, I’ve seen it grow each year and the many benefits the campaign has brought to small businesses. 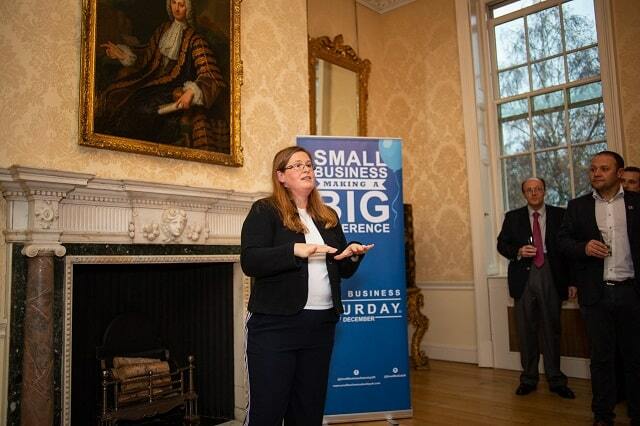 It was also great to see iDEA represented at the reception – this is something I highly recommend to small businesses – free online training in a wide range of subjects that can increase your knowledge and earnings from your business. 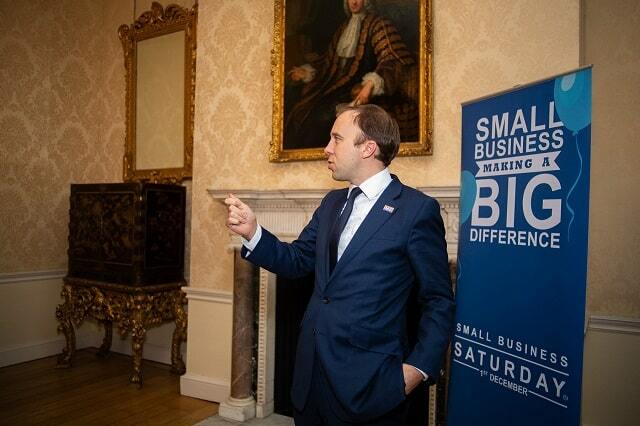 The UK has over 5.6 million small businesses, which employ 16.3 million people. 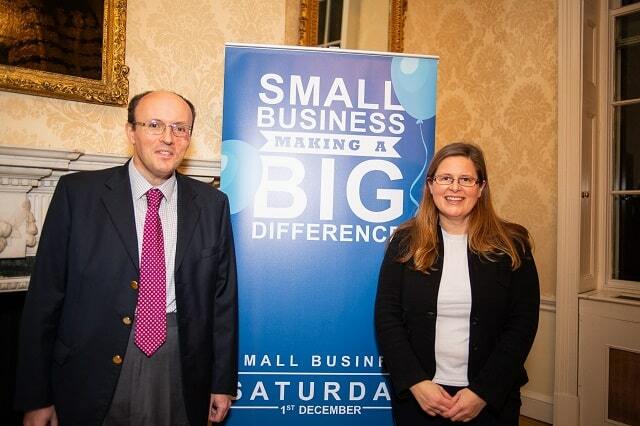 And #SmallBizSat is a great way to celebrate them.